Last week my boyfriend and I visited Paris to celebrate his birthday and have a few days away. This was our third time there together and my fourth in total so it was much more relaxed this time as we had done most of the tourist sights beforehand. We could just chill out this time and soak in the atmosphere. We also knew where we liked to eat and what areas we liked to visit, but we still managed to find a few new ones along the way! 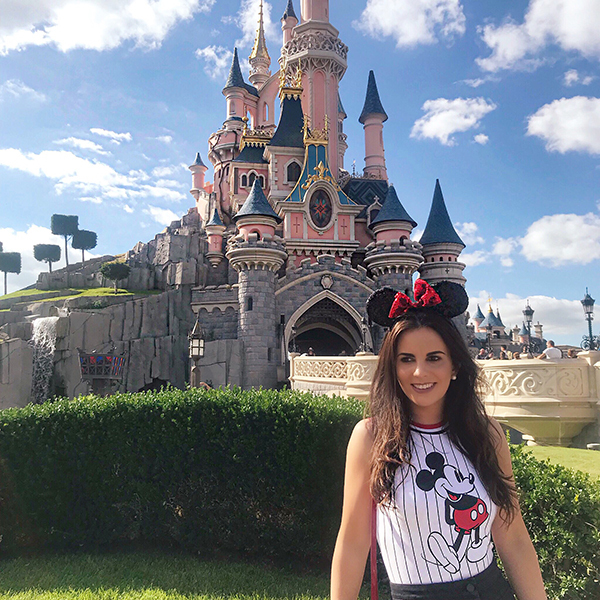 I received lots of messages from you guys whilst I was away asking for my recommendations of what to do in Paris so I thought I would put it all into a post for you so you can check them out and jot down your faves! Remember these are just my own personal recommendations and there are lots more things you can do to suit your own tastes but hopefully this helps some of you out! 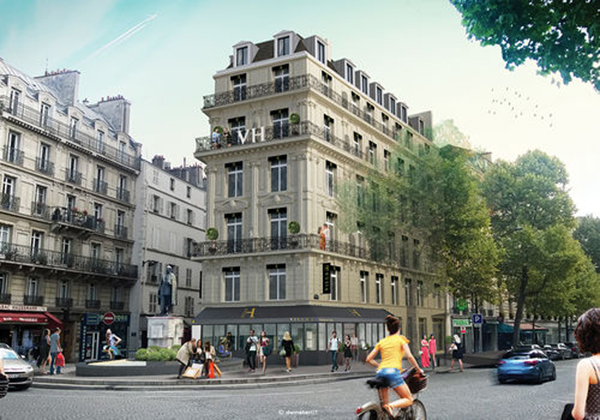 This time around we stayed in La Villa Hausmann hotel which is situated in the 8th Arrondissement. It was such a central location, within walking distance of the main shopping centres, the Arc Du Triomph, metro line and bus station. 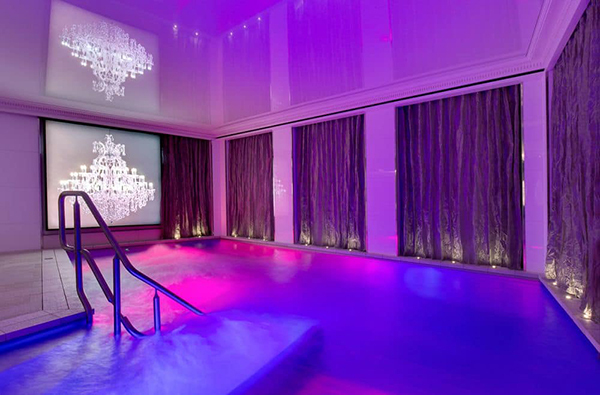 It was a quirky little boutique hotel which had the funkiest decor – it even had a spa area and pool which was open ‘til 10pm every night! Fab to relax in after a long day of walking around Paris. The rooms are quite small so I would recommend getting a deluxe room to give you a little more space. This was our first time staying in this hotel and I would definitely go back again, Although each hotel we have stayed in was fab in its own right! 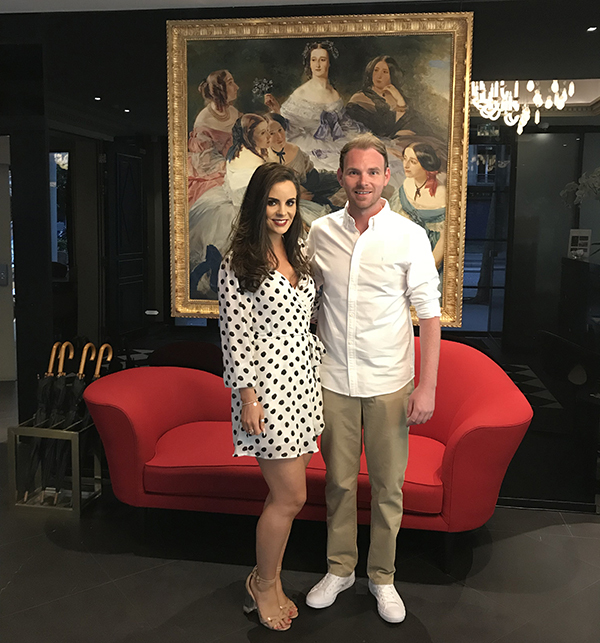 The last time we were there we stayed at the Hotel du Collectionneur which was extremely luxurious and again the perfect location to walk to all of the tourist attractions. We also stayed at the Pullman Eiffel Tower Hotel which was incredible for your first visit to Paris. We had a balcony overlooking the Eiffel Tower which was stunning, especially at night during the light show. It was a little far out from everything else though, which is why we didn’t stay there again but I would highly recommend it for your first visit! Be sure to check any hotel you are considering on Trip Advisor etc. as it is very easy to be fooled into paying a lot for one that isn’t worth it or is in a remote area. Obviously Paris is renowned for its tourist hotspots and whilst I have been there a few times now, there is nothing that gets me quite as much as seeing the Eiffel Tower for the first time in the distance or strolling past the Arc Du Triomph. Obviously seeing the Eiffel Tower by day is a must, but I highly recommend seeing it at night. From 10pm onwards there is a light show on the hour every hour and it is a must see. I recommend finding a little bar with a view and having a drink in the evening whilst watching it. (There is one right at the very bottom of Ave. De Montaigne which looked amazing, I can’t remember the name though). We went up the Eiffel tower first time around and whilst the view was incredible, I didn’t feel I wanted to do it again this time. 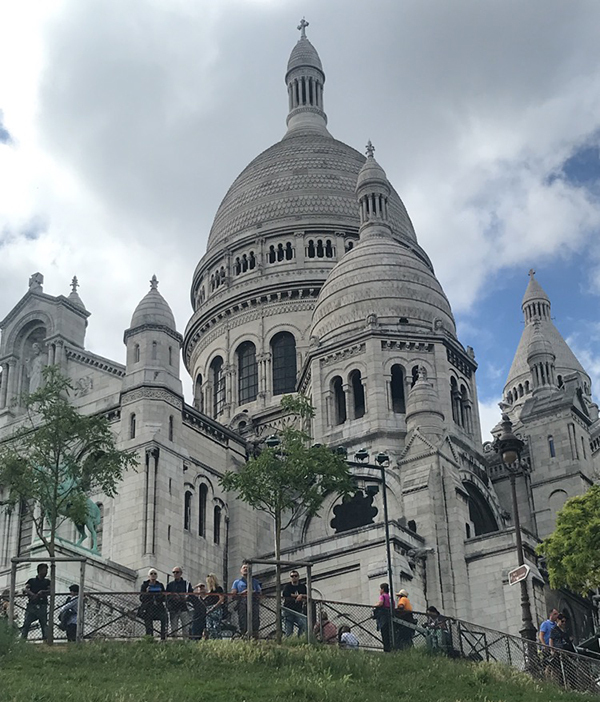 The Sacre Coeur is definitely worth seeing! The architecture is incredible but it is the views over Paris that are most breathtaking, it is worth the trip up for that alone. There is also a cute little area called Montmarte directly beside it with winding streets and artists painting along the roadside which is so cool to see. It gives you a taste of true Parisian life as opposed to the more commercial side of things. Again, the Arc Du Triomph is a ‘must see’ in Paris. It is such an iconic building and is situated at the top of the Champs Elysees which is my favourite street in Paris for shopping and eating. The only thing I absolutely hated about the Arc Du Triomph was the roundabout around it. It is literally like whacky races with no lanes and cars/buses dodging in and out of traffic. It is terrifying but the Taxi drivers take it all in their stride! This was by far one of my favourite ways to spend an afternoon in Paris. 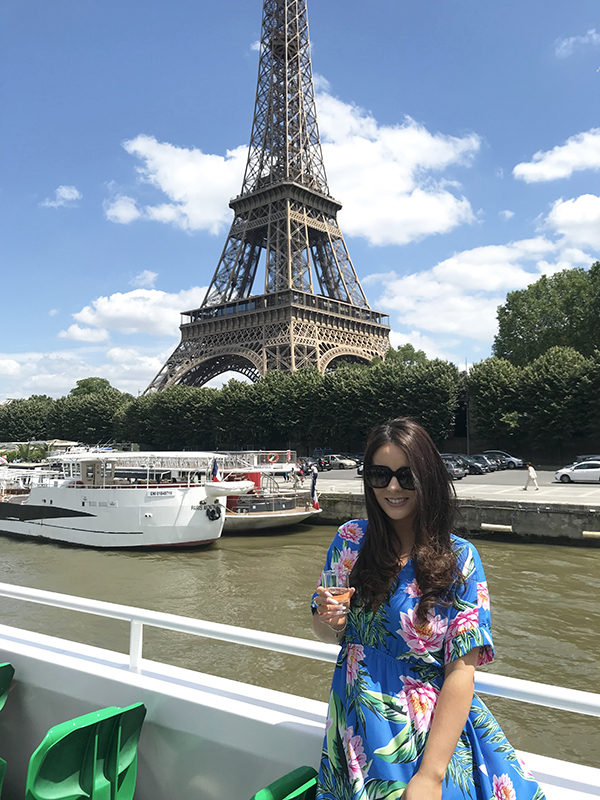 The boat trip takes you right along the river showing you the fab sights of Paris from the water. We did two different trips and the one I most recommend is the one that takes off directly under the Eiffel Tower carousel. You get a lovely glass of champagne and its not as crowded as some of the other boats I have seen! Its fab on a warm sunny day but don’t let the weather put you off, we did it in the winter too and loved it just as much! 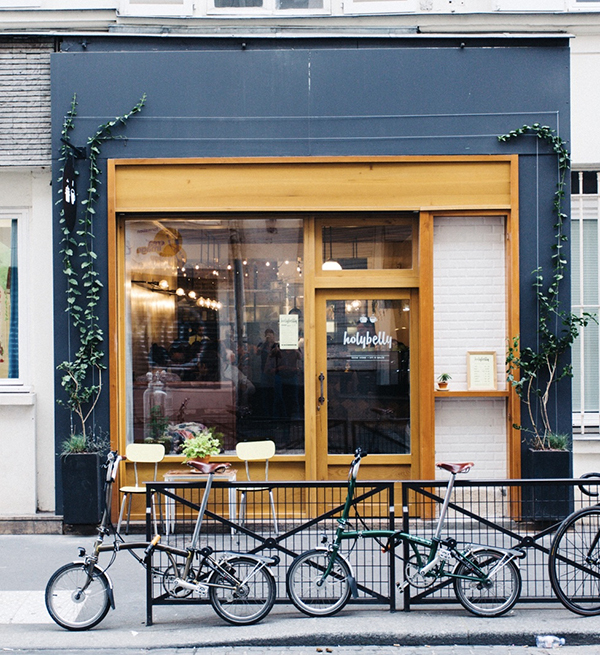 This is our all time favourite restaurant in Paris! It has such a cool vibe and is in my fave area, however it is a little (a lot) pricey. It is definitely nice for a treat but wouldn’t be somewhere that you would eat every night on your trip! The food is incredible and the staff are so cool and friendly too! I recommend booking in advance and requesting a table outside on the terrace as it is the best place for people watching! It is also a fave spot of Kim Kardashian and Kanye West! They have never been there whilst we were but were there a few days after us this time! So disappointing as I am the ultimate celeb spotter and would have loved to have seen someone famous haha! If you do go to L’Avenue then be prepared for the bill at the end. Ours was €170-ish for two and that only included one or two drinks with our dinner. 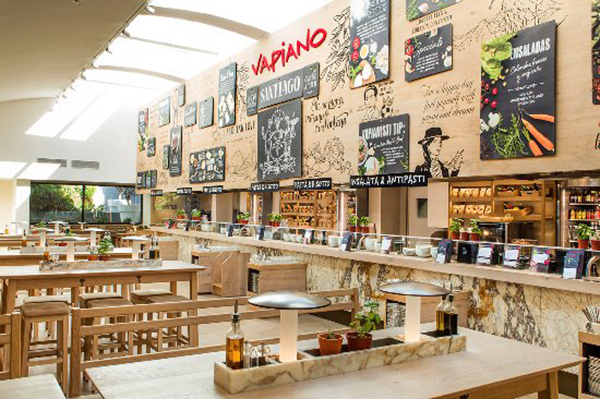 Vapiano was one of our new discoveries on this trip and I swear we would both nearly fly back just to have their pasta! We discovered it at Disney first then sussed one just off the Champs Elysees to eat at the following night. The way it works is quite unusual, you are given a card when you arrive and you queue up at each station, for pizza, pasta etc, swipe your card then use it to pay at the end. Everything is freshly made right in front of you and I honestly have never tasted anything as nice! If you are into Italian food then I cannot recommend this place enough! Its not expensive, the food is fab and I would literally eat there every night of my life if I could! This was another new discovery on this trip! Kevin found it and made us get a taxi right across town to get to it to try their famous Sunday brunch. When we arrived there I literally almost got back into the taxi. The place was unimpressive from the outside and the queue was right down the street – but we thought we would stand for a while to see if the queue moved quickly before giving up on the place… and boy were we glad we did. My mouth is watering even now looking at that pic. 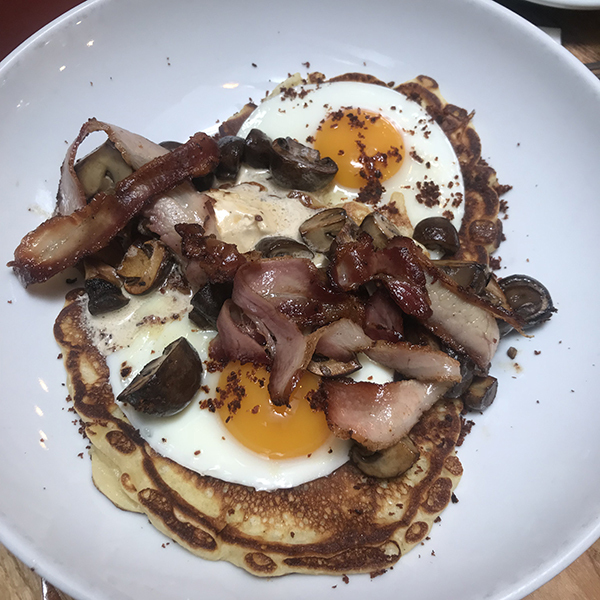 I got the brunch pancake stack with fried egg, bacon and mushrooms, I also got a sausage patty on the side. It was incredible and so worth the taxi journey and the hour or so wait! If you are a foody like us then it is a must! Maybe not too good if you are worried about counting calories but when you are on holidays calories don’t count haha! They do however have some healthier options but go for the full on brunch – it’s worth it! 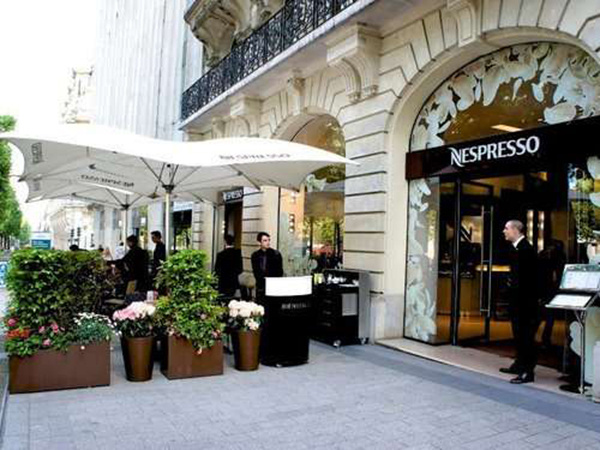 This was one of our fave places to just grab a coffee and people watch! Its situated on the Champs Elysees quite near the Arc Du Triumph. They do a lunch menu but we never tried it out, I can however, tell you that their little cakes and coffees are incredible! I had never tried a macaron before going to Paris and I was certainly missing out! Laduree is by far my fave brand of them though as some of the others just didn’t live up to them. 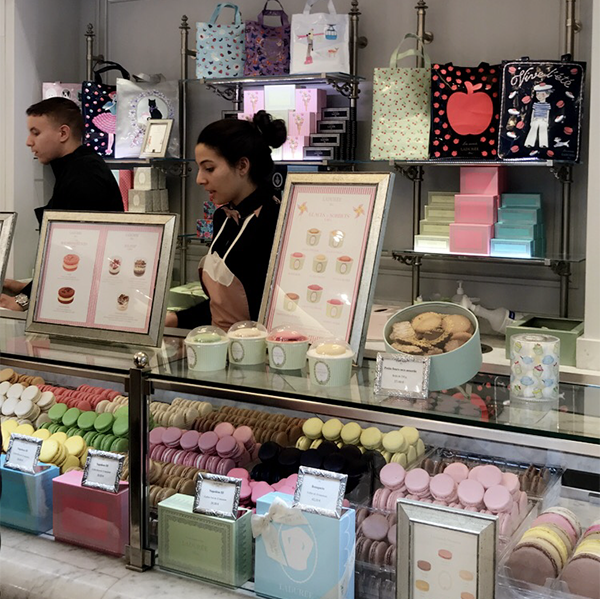 There is an actual Laduree cafe on the Champs Elysees which we didn’t try, but the little stands are perfect for picking up a selection of flavours. They are in most of the shopping centres in Paris. FYI the salted caramel flavour is to die for! Lets face it, it wouldn’t be a recommendation post from me if it didn’t have a shopping section. One of my fave places to shop in Paris is Printemps! Its a cool big shopping centre and has everything from high street to designer. 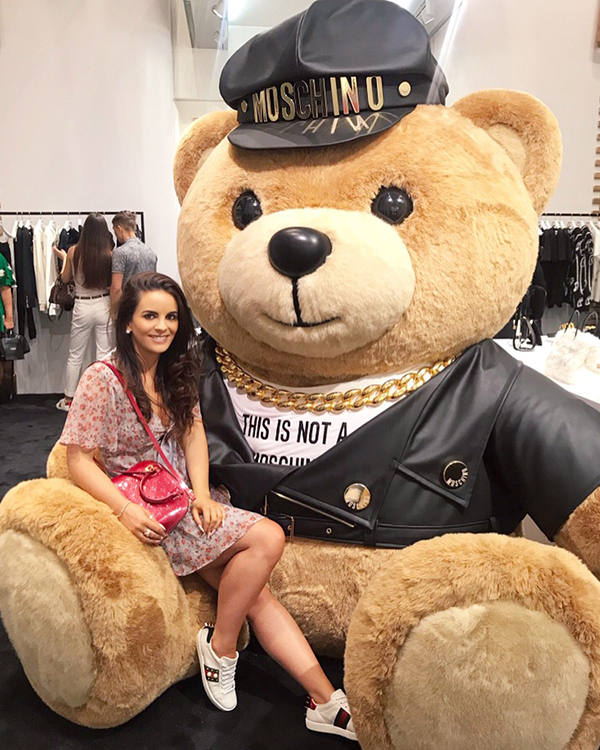 I got my Moschino phone cover in there as they had a really fab “Moschino x Printemps” popup store which is where I got to meet the fab big Bear below – I just wish he fitted in my suitcase! 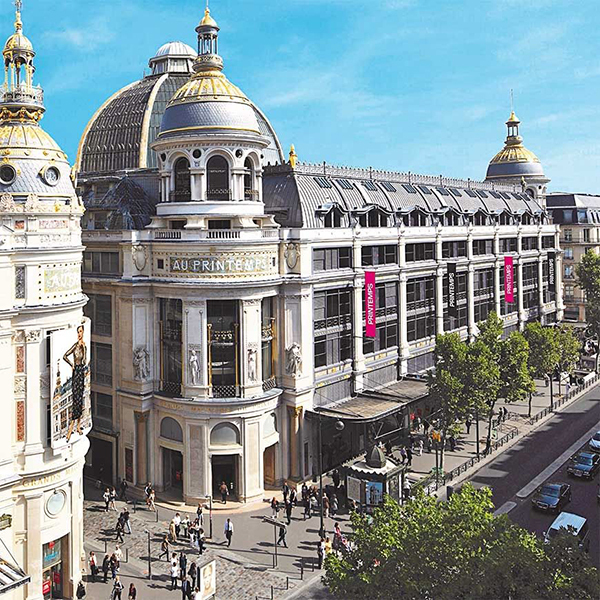 The centre is on Rue De Haussmann which is a fab shopping street in general as it has Zara, H&M etc as well as another incredible shopping centre called Galleries Lafayette! This is probably one of the most ‘instagrammable’ shopping centres I have ever been in btw! 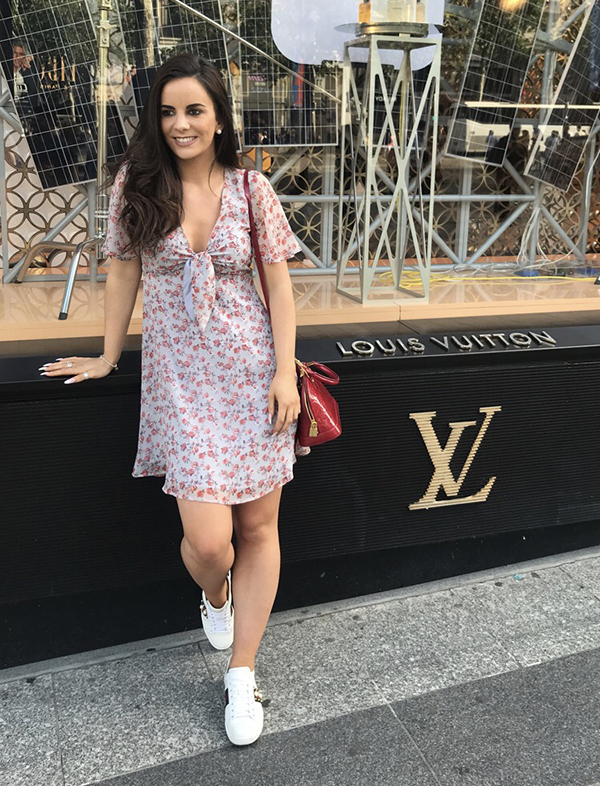 The Champs Elysees is also great for shopping as it has all of the major high street stores as well as the Louis Vuitton flagship store. 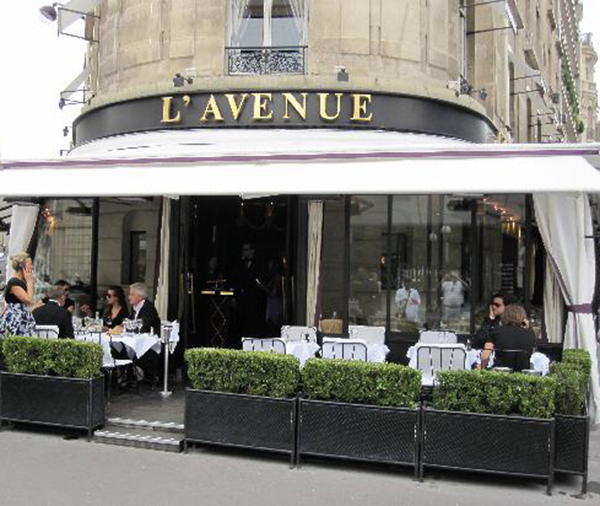 If its more designer items that you are into then go to Avenue De Montaigne and you will find all of the top designer stores such as Gucci, Versace, Chanel etc. Be warned though, almost every shop in Paris closes on a Sunday except the bigger department stores so check the opening hours before you go. There is also a market there which had some really cool vintage finds but I have to admit it was a little scary and I found myself holding tight to my handbag! My final recommendation for you is Disneyland! 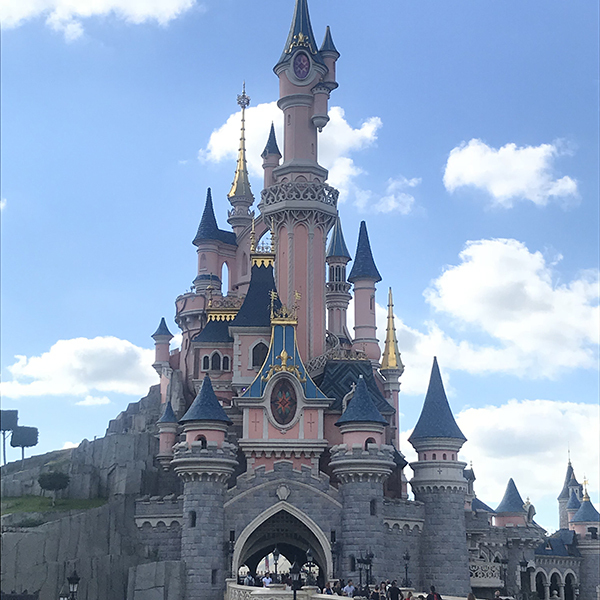 Even though it was my fourth trip to Paris, it was only my first time to visit Disneyland! To be honest, I never had much of an interest in it but after being in Florida in the Summer I became kinda obsessed so I HAD to go this time! We were so lucky with the weather as it was supposed to rain all day and we literally only had about ten minutes of it then it cleared up. I would say it would be quite miserable if it poured as you have to stand around a lot in queues. We got the train from the centre of Paris which was about a 40min journey and arrived there just as the park opened at 10am. This seemed like such a good idea as we were warned to leave ourselves lots of time, but as we wanted to stay and see the fireworks at 11pm at night, we found it was much too long of a day. If you have kids with you then you need as much time as possible to take them on all of the kids rides but if its just two adults then I’d safely say arriving at around 12pm would be perfect time to get everything done, get dinner and watch the fireworks. They are definitely a must-see as they are spectacular! You also have to be sure to watch the parade which starts around 3pm each day! There aren’t too many scary rides for adults but of all the ones we did, I highly recommend Terror Tower, Aerosmith & Space Mountain! If you don’t want to have nightmares about little toys and a super annoying song stuck in your head for life then avoid “Its a Small World” ha – youtube it and you will see exactly what I mean! My disney bodysuit got a lot of questions! 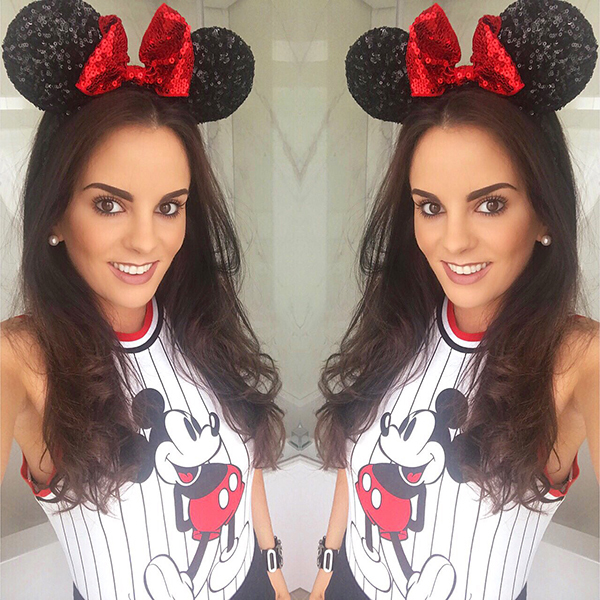 I picked it up online on Forever 21 (find it HERE) and I got my ears in Disneyworld Florida but they had them in Paris too! 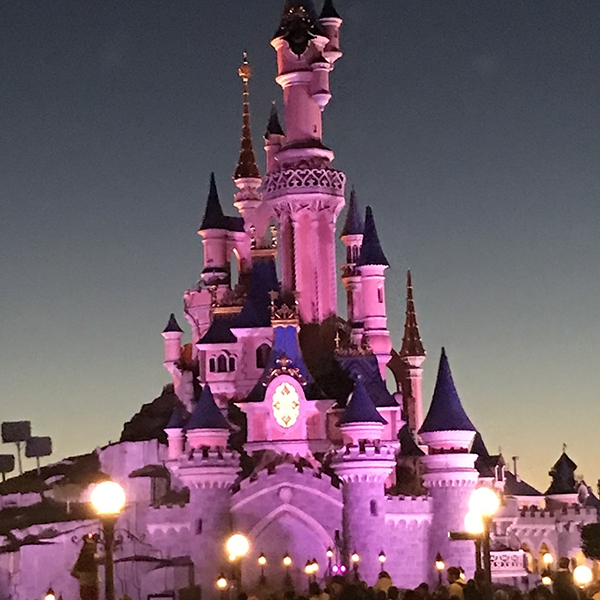 I hope some of those recommendations will help you guys in planning your trip to Paris but if you have any other questions then don’t be afraid to message me on snapchat – sequincinders – or on instagram – thesequincinderella – and I will do my best to help! It is most definitely one of my favourite cities in the world and if you are going then be sure to enjoy every second!